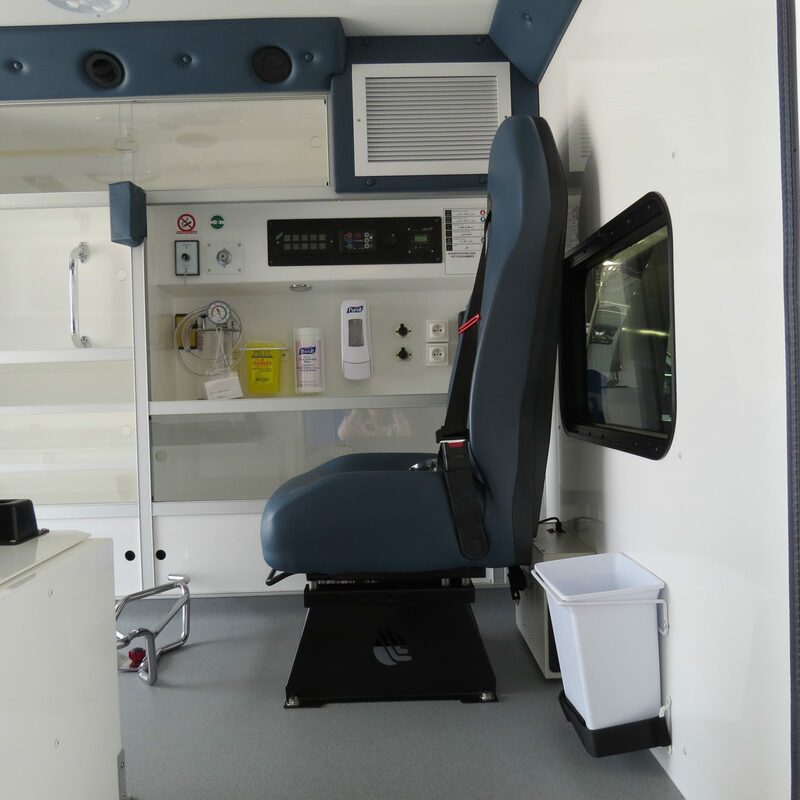 Our Work - Carfair Composites Inc.
We’ve been supplying quality fiberglass components to original equipment manufacturers since 1985. 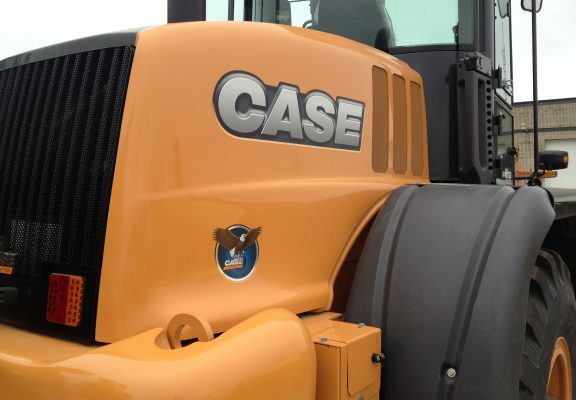 These customers include manufacturers of agricultural equipment, automotive, transportation, food processing, and recreational vehicles for the global marketplace. 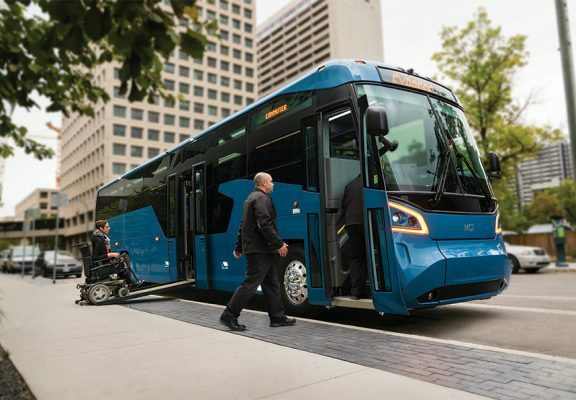 New Flyer is North America’s heavy-duty transit bus leader and offers the most advanced product line under the Xcelsior® and Xcelsior CHARGE™ brands. 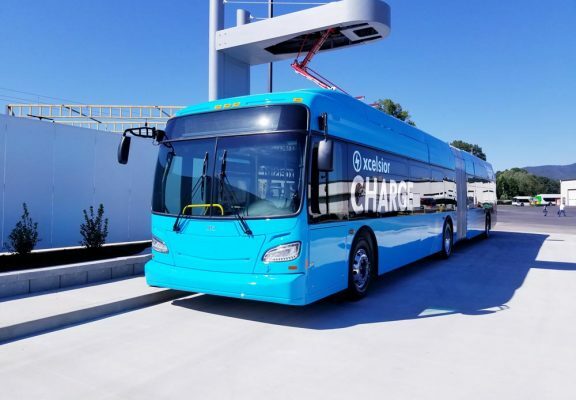 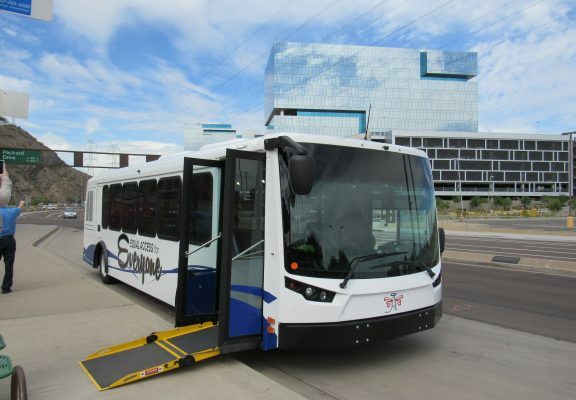 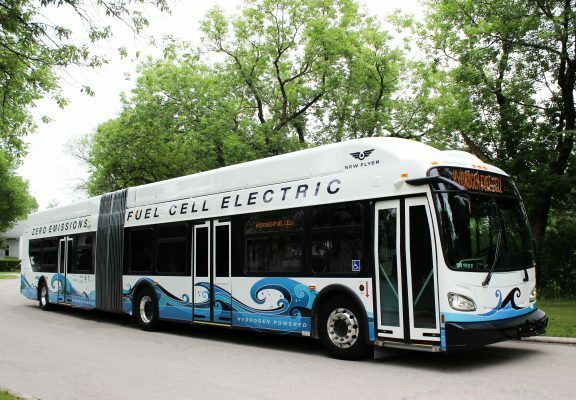 New Flyer actively supports over 44,000 heavy-duty transit buses (New Flyer, NABI, and Orion) currently in service, of which 6,400 are powered by electric and battery propulsion. 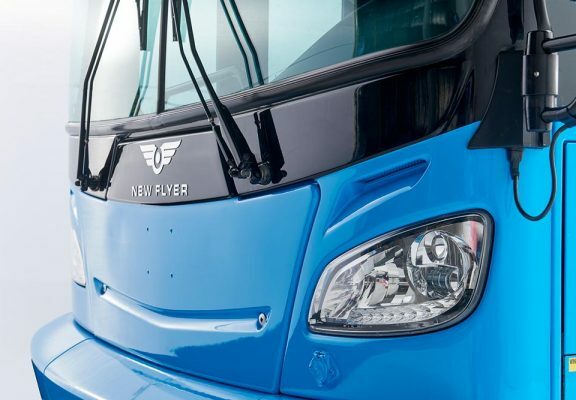 Carfair manufacturer’s a spectrum of engineered composite components for New Flyer Industries encompassing the entire transit bus from the roof, the front crown, down the sidewalls to the rear crown and rear fenders. 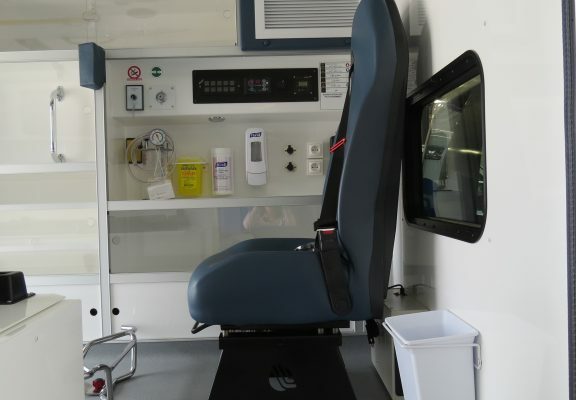 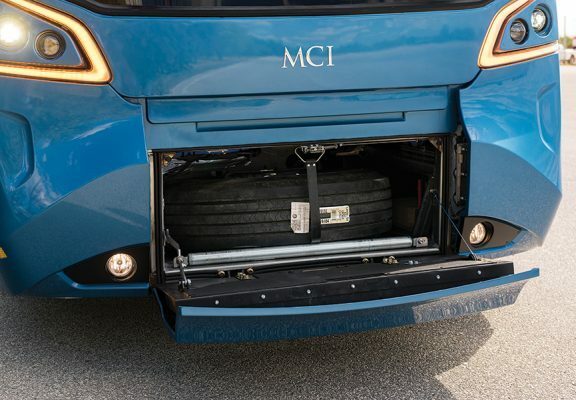 Every New Flyer transit bus has a host of accessories manufactured of fiber-reinforced plastics (FRP) such as the luggage racks, headlight and tail light bezel’s, HVAC parts, and the compressed natural gas doors on the roof of the vehicle. Carfair also provides replacement parts for NFI Parts, which is the most comprehensive parts organization in North America. 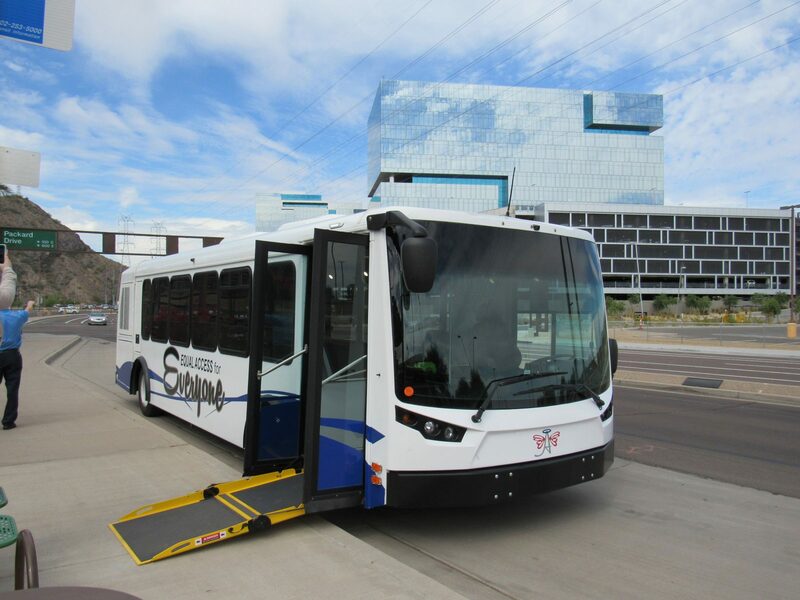 ARBOC is North America’s low-floor, body-on-chassis (“cutaway”) bus leader serving transit, paratransit, and shuttle applications. 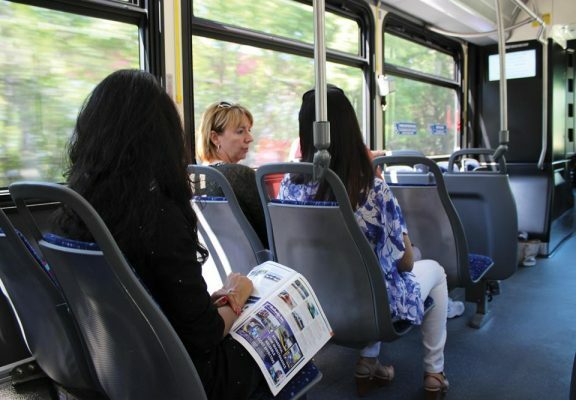 With more than 2,500 buses in service, ARBOC leads the low-floor cutaway bus market providing unsurpassed passenger accessibility and comfort over traditional high-floor cutaway vehicles. 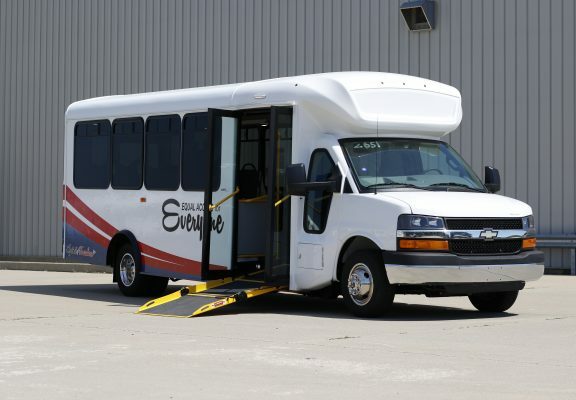 ARBOC also offers a medium-duty bus for transit and shuttle applications. 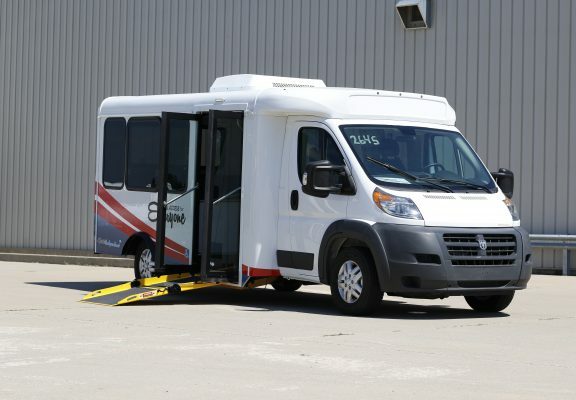 One of Carfair’s newest customers, Carfair will supply ARBOC vehicles with the roof, sidewalls, front and rear crowns, luggage racks, bummers, engine door, head and tail light bezels and fenders. 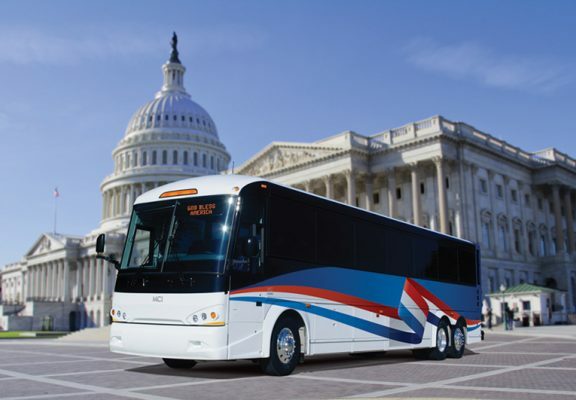 Motor Coach Industries is North America’s motor coach leader offering the J-Series, the industry’s best-selling intercity coach for 11 consecutive years, and the D-Series, the industry’s best-selling motor coach line in North American history. 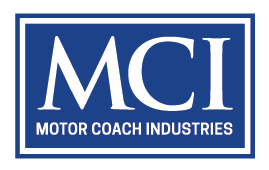 MCI actively supports over 28,000 coaches currently in service. 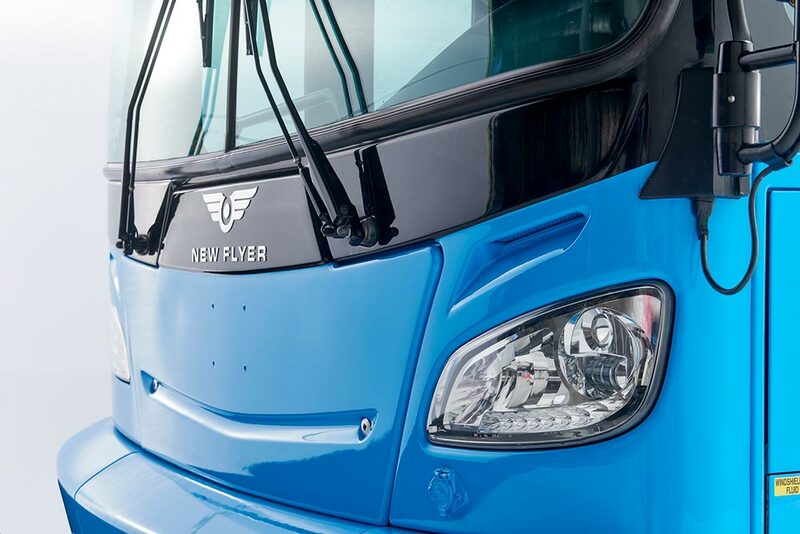 Carfair has become an exclusive manufacturer of fiber-reinforced plastic components (FCP) for the MCI world-class coaches. 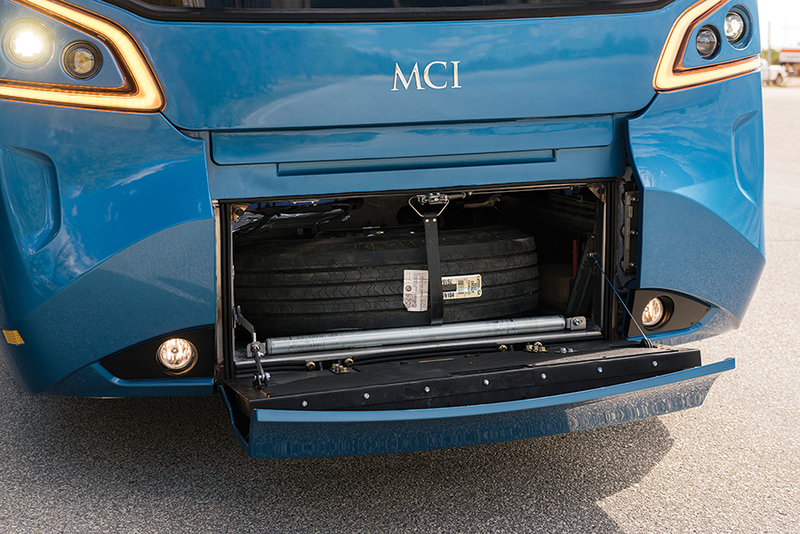 Carfair continues to work hard with MCI Engineering to continuously improve the appearance, durability, reliability and quality of each FRP component manufactured to maintain MCI coaches. 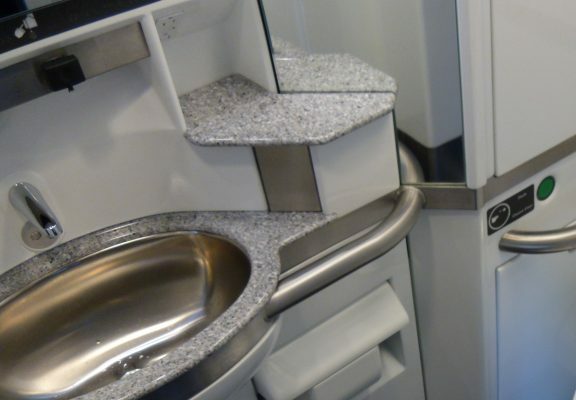 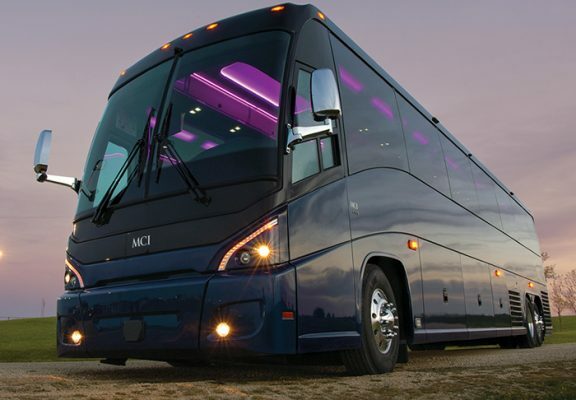 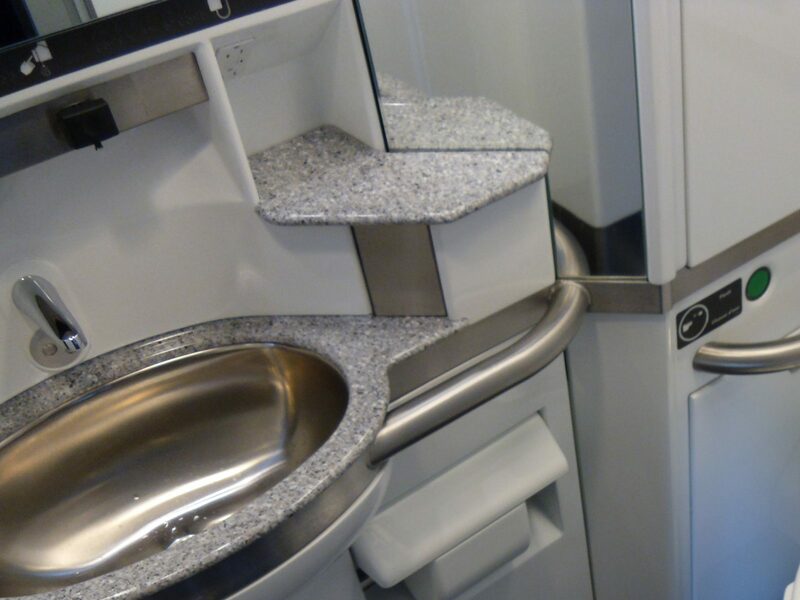 Each MCI coach is built with Carfair FRP parts specifically designed and manufactured to provide all the strength and finishing details including the unique contoured sidewalls to the aero-dynamic front crown, durable and light-weight luggage doors, easy-clean lavatory, and the “style-to-fit” head light and tail light bezels.